Christmas is an expensive time of year for everyone, and this includes your heating bills. The longer nights and the falling temperatures means our dependence on our boilers becomes even greater, especially when hosting Christmas parties. So how can we reduce our energy costs so we can have a little more money come the new year? We list our top 6 ways to save money on your heating during the festive season. The key reason to bleed your radiators is the fact that air has entered your central heating system which leads to a reduction in efficiency. in the central heating system. The quickest way to check is to turn your central heating turned on and feel your radiator. If the radiator is warm at the bottom and cold this is generally a sign that there is air in it. For a step-by-step guide to bleed your radiators, check out our blog post here. An excessive heating bill can be easily rectified with the ‘step-down’ challenge. By turning your heating down by just 1°C, you can save up to 10% on your heating bill. The typical heating range is between 18- 21°C… so why don’t you see how low you can go? It is also important to avoid classic thermostat ‘faux pas’. Contrary to popular belief, turning up your thermostat does NOT heat up your room quicker. This method will only send your energy bills skyrocketing. To boost the efficiency of your heating and to prevent a costly boiler breakdown, clean your heating system with the correct water treatment chemicals. Water treatment chemicals will extend your boiler’s life span beyond the expected 12-15 years and can save you up to 15% on your gas bills. Over time, air ingress allows corrosion, ferrous metal sludge and limescale to build up in the heating system. Without the right water treatment, this damaging debris will clog your boiler’s tiny waterways and force your boiler to work harder to heat your home. Read more here to see if your system needs treatment. A 360 degree approach is best applied to central heating water treatment. Ask your installer to carry out an effective powerflush to cleanse the entire system and install a boiler filter to safeguard your heating from any future debris build-up. 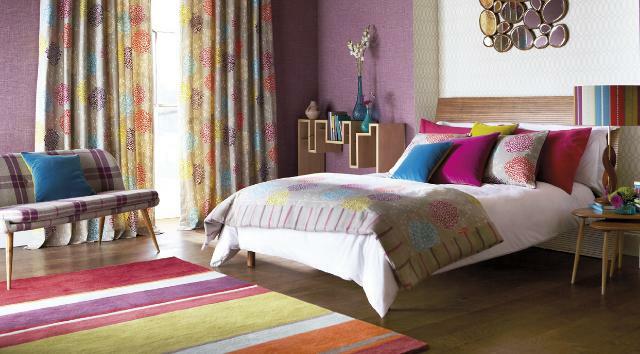 Simply by installing soft furnishings such as curtains or a well placed rug can make all the difference in saving money on your heating. Thick materials help to prevent heat being lost through the likes of windows and doors. Investing in some good quality materials such as a plush rug on a hard floor can make a great deal of difference. An alternative technique is to rearrange your furniture. Radiators are often blocked by large sofas which prevents the heating up of the rest of the room. Heating controls are a vital part of your boiler-powered central heating system. They regulate the temperature of your home and work by automatically turning the heating on and off based on settings input by the user. Ideally, your full set of heating controls should include a timer or programmer, a room thermostat and thermostatic radiator valves. Smart thermostats are the latest innovation in heating technology and promise a whole new level of heating control. They connect to your home’s internet and give you the luxury of controlling your heating from your smartphone, tablet or desktop. The most premium models can even learn your heating habits and independently set your preferred temperatures at particular times of the day. Able to monitor your heating usage and stop you spending more than you have to, they are a must-have for the cost-conscious homeowner. Electric fires and heaters provide energy efficiency and a cleaner alternative to household heating. Electric heating offers convenience for any homeowner as the systems are highly efficient and simple to install. 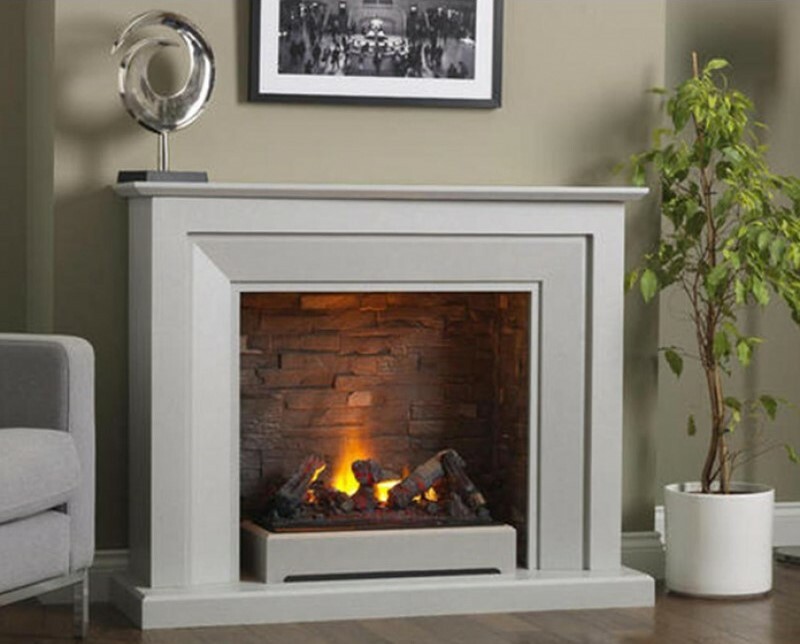 The likes of electric fires are well suited for homes without a chimney. An electric radiator is ideal for areas of the home which require extra warmth when you don’t need the rest of your central heating on. 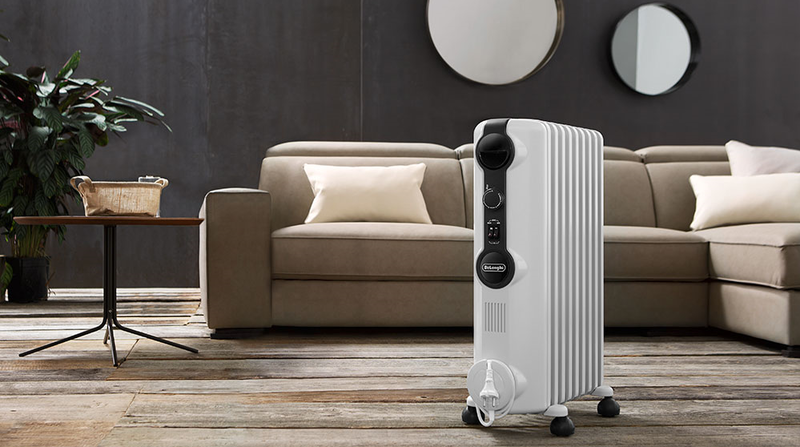 Although the running costs for an electric radiator may be greater than those for a radiator connected to the central heating, they can offer efficient immediate heat. As electric fires don’t burn any solid fuels they produce no smoke or fumes meaning they require minimal maintenance. Gas fires are useful for households requiring instant heat with great energy efficiency and environmental benefits.